Artificial Intelligence may be too far from your eyes, but it is approaching humans very swiftly. 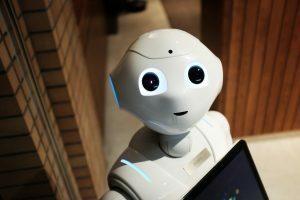 Organizations are investing a lot in AI to fulfill the expectations of customers. 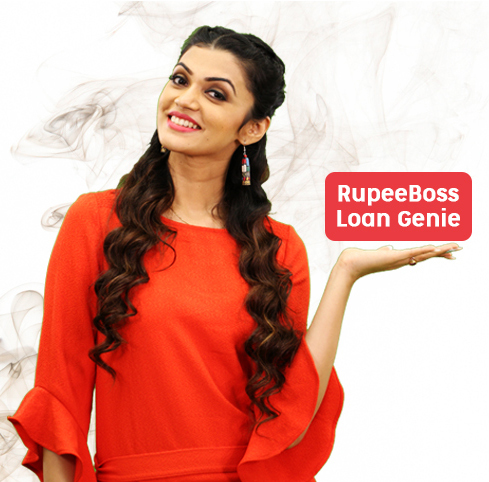 RupeeBoss.com realized that customers have to grapple a lot while availing a loan. Hence, we decided to launch the first AI video bot in the finance sector called Loan Genie. It will be accessible to the customers for loan queries and its application very soon. In near future, an individual can apply for his/ her desired loan through a video call with the assistance of video bot. Our motive is to provide a unified experience to customers through this database field tech expert, Loan Genie. We have assembled this Artificial Intelligence bot with zero error so that customers get complete benefit and answers to all their loan queries. “By 2020, 85% of customer interactions will be managed without a human” – Gartner. * First AI Video BOT- Getting information and applying through search engines can be time-consuming and difficult. But, the scenario is completely different from Loan Genie, it will assist you with loan application in an agile way. The video Bot will guide you like a professional while answering your loan related questions. *A borrower can get Instant Approval on the video call itself. *Financial AI Bot can clear all your queries effortlessly. *Loan Genie can help the borrower with the eligibility criteria. *It also helps customers in knowing their credit score. *Loan Genie is very interactive, thus conversation with it will be excellent and entertaining too.